The greatest excitement for Arlene is seeing the impact her gifts make through her favorite program, the Live Your Dream Awards. Our mission is important to her, and is what motivated her to become a member. 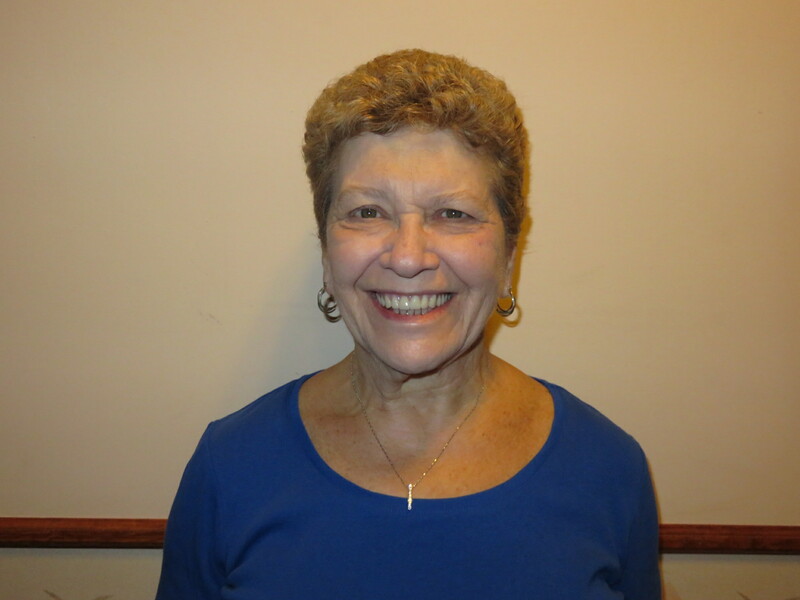 She was introduced to Soroptimist through a fundraiser fashion show held by another North Atlantic Region club (SI/Westfield, NJ), and decided to join our global network of volunteers. Without monthly giving Soroptimist would not be able to help [nearly as many] women and girls throughout the world! And when Arlene began working with her current employer, she learned they generously match contributions made to charitable organizations. We are so grateful to Arlene for going above and beyond—it has resulted in thousands of dollars to help women and girls! Did you know that more than 25% of individual gifts made to Soroptimist are through the monthly giving program? Join Arlene as a monthly giver, and become part of this amazing group of Soroptimists who give to change the lives of women and girls. To have your company match your one-time or monthly gift, consult with your Human Resources department, and if they offer a match contact Director of Development Angel Serrano at angel@soroptimist.org for help enrolling. Matching gifts are a fantastic way to double the dreams of women and girls!